Broken Hill Conveyancing is a mobile conveyancing business servicing Broken Hill and surrounding areas. Locally owned and operated by the only Licensed Conveyancer in Broken Hill, providing experience and expertise in the field. We offer professional service at competitive prices and we aim to make the process as simple and hassle-free as possible. 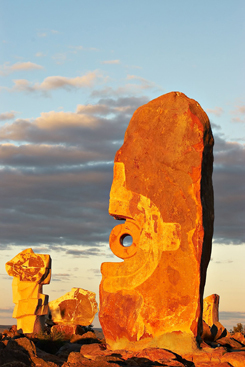 We will consult with you at your home, work or at our office at 285 Argent Street, Broken Hill. At Broken Hill Conveyancing we specialise in all kinds of property transactions including, but not limited to, residential sales and purchases. 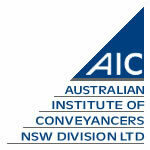 Our aim is to provide you with quality conveyancing services at minimal cost and inconvenience to you. We have a wealth of local knowledge and contacts in the area which we can utilise to serve your best interests whether you are new to the area or a familiar face around town. Local knowledge can make all the difference, especially if you are buying a property. From our initial consultation, we can advise you on your conveyancing matter with respect to your individual circumstances. We will ensure that you are fully aware of all of your rights and responsibilities prior to any contracts being signed, or transactions taking place. Contact us to arrange an appointment with our Licensed Conveyancer, Charissa Pascoe.